Celebrating and proclaiming our life in Jesus Christ. 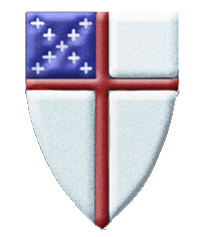 Check our Season of Lent page for a schedule of events and services. Our next Baptism Sunday will be Easter Sunday, April 21st. If you wish to be baptized at that time, please call the church office (466-9392) to schedule an appointment with the Rector. The next meeting of the Ladies' Lunch Bunch will be Monday, May 13th at 12:30pm at Plaza Azteca, 5209 Providence Road, Virginia Beach. St. Peter's is a traditional church with traditional worship and values. We invite you to browse our website and discover who we are and what part you can play in ministering to our community. 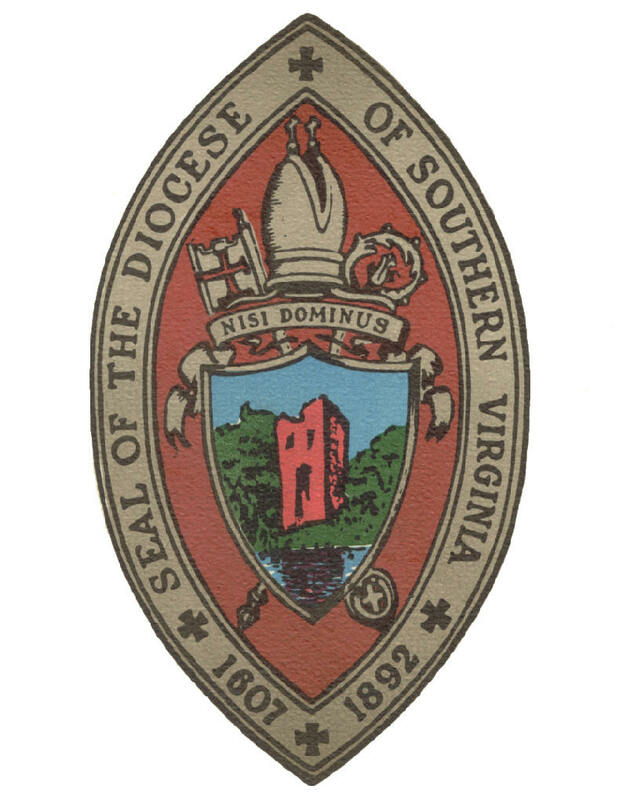 We also invite you to visit the website of the Diocese of Southern Virginia.